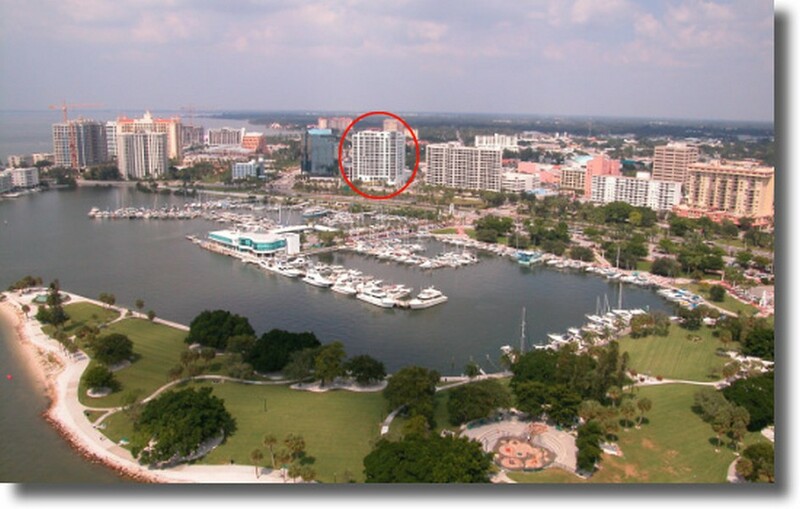 The 14 story Marina Tower, situated on the corner of Gulfstream and Cocoanut Avenue, is one of the most luxurious residential complexes in Sarasota. 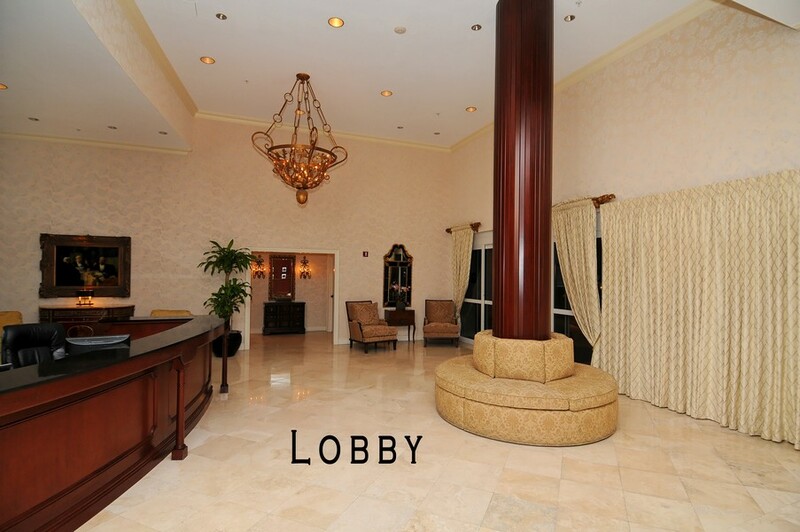 The building includes 24 security, concierge, and valet services for owners. 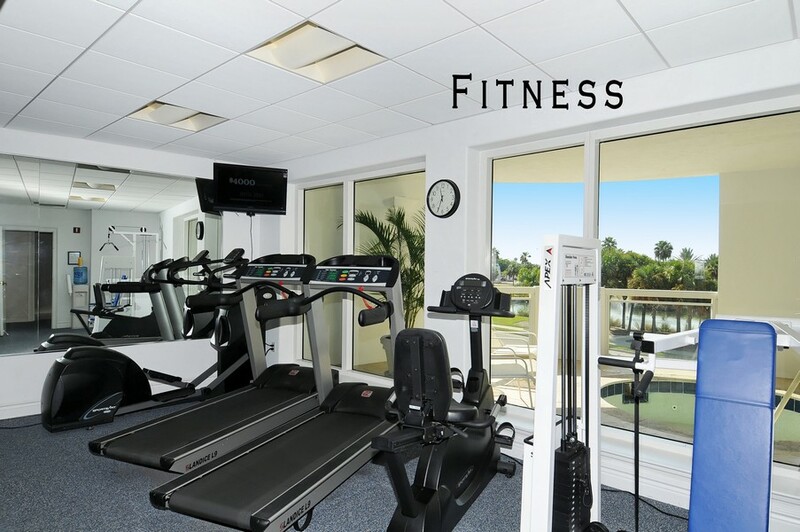 There is a state of the art fitness center, as well as a heated swimming pool, sauna, and a spa facility with a massage room. 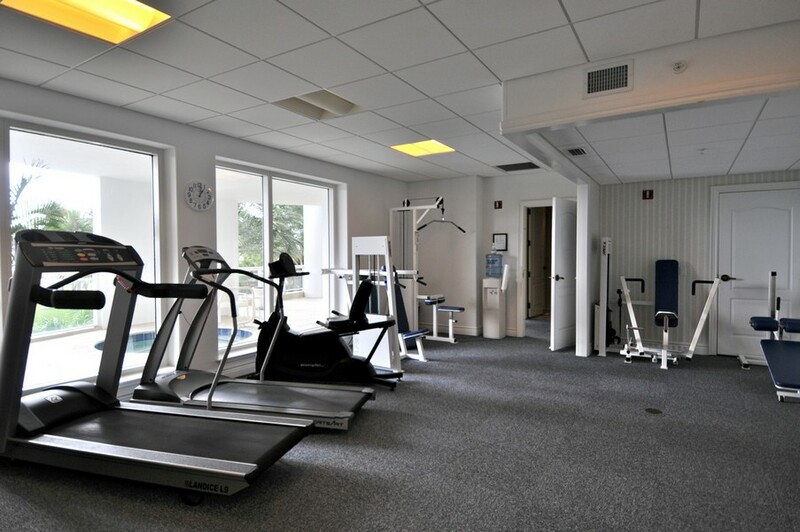 The average unit has a 2,000 square feet, and every unit features 10 foot high ceilings. With tall windows and and private balconies, Marina Tower offers some of the most most beautiful water views in the city. 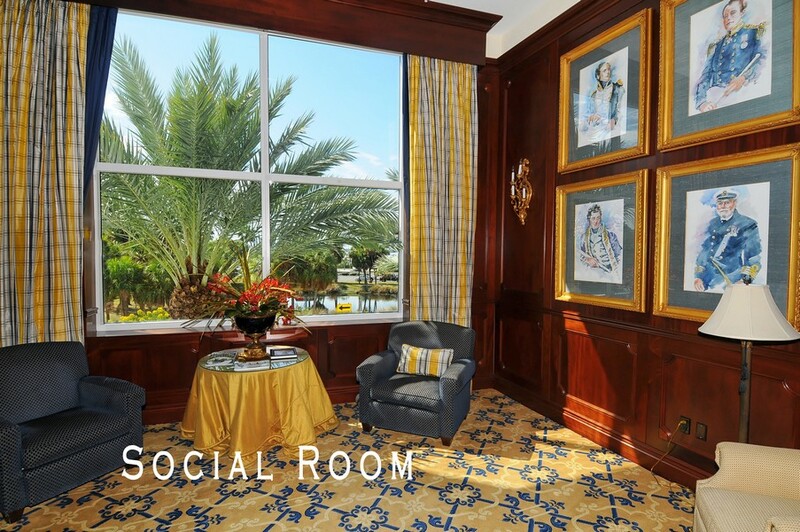 There are even guest suites available for family and friends visiting residents. 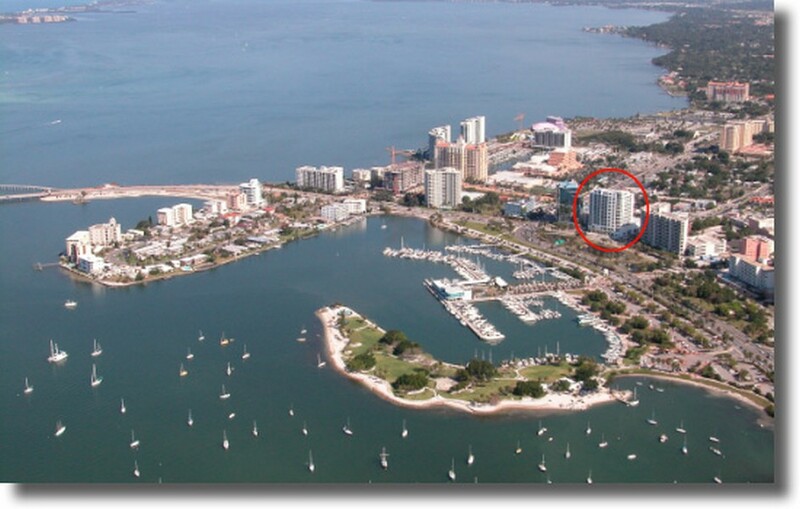 Included below are properties for sale in Marina Tower, a development in Downtown Sarasota FL. These Marina Tower real estate listings are updated throughout the day. 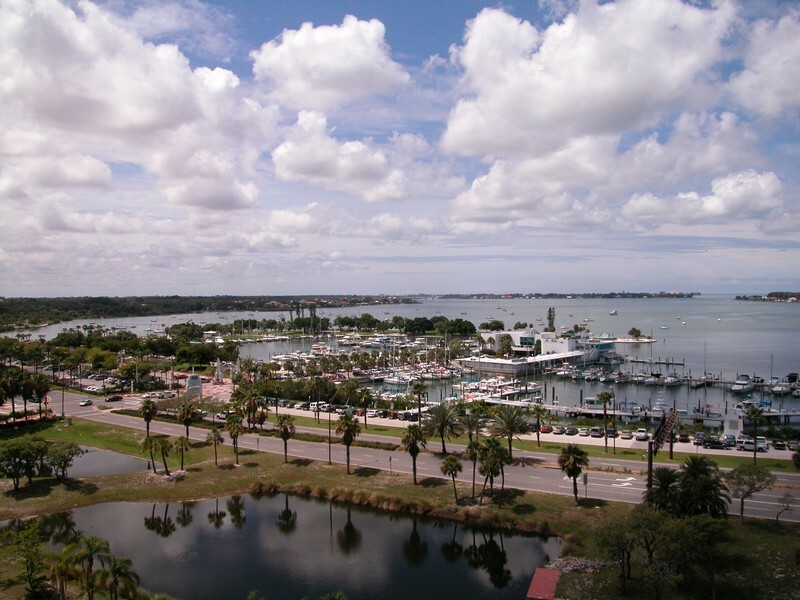 Marina Tower is less than half a mile from City Pier and Island Park, which includes a walking trail, a playground for children, and nearby boat rentals. Marina Jack has excellent restaurants, an indoor viewing area from which to enjoy the bay, and regularly hosts events. You can charter a vessel for fishing, sailing, scuba diving, or yachting. 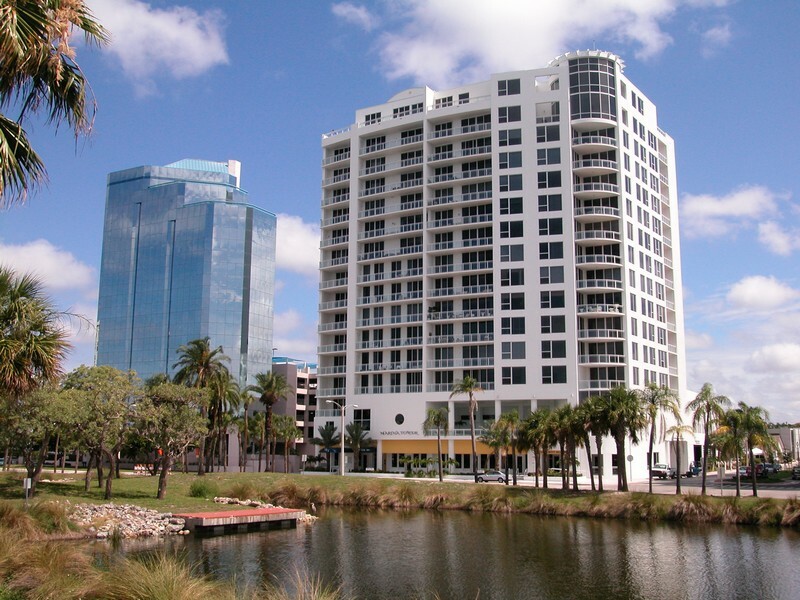 Located in the heart of downtown Sarasota, Marina Tower is in the immediate vicinity of dozens of shops, restaurants, and coffeehouses. Main Street and Palm Avenue are just a short walk away. 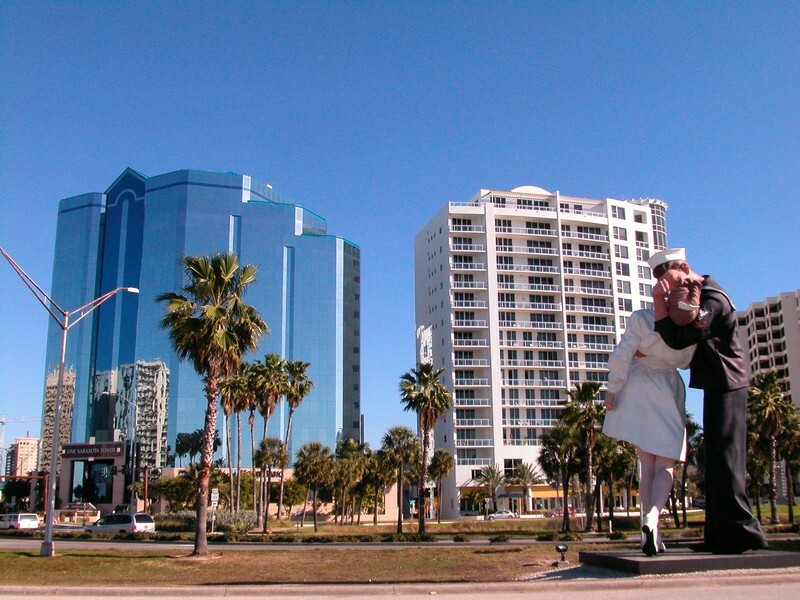 The area includes several art galleries, and the Sarasota Opera, the Van Wezel Performing Arts Hall, and The Players Community Theater are all near by. There is a downtown Farmers Market on Saturdays where your can find fresh seafood, steaks, and produce or browse handcrafted artwork, baked goods, and a whole lot more. 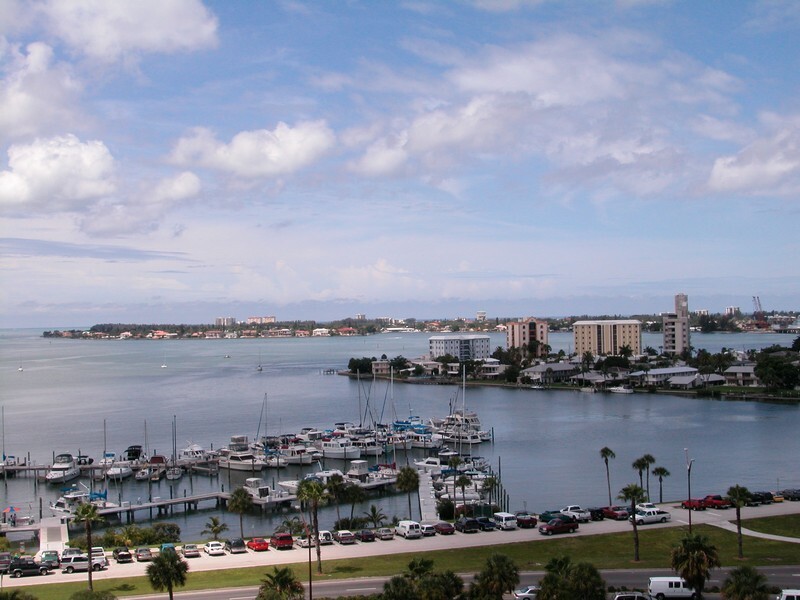 From Marina Tower, you can soak in the sun and the marina in the morning and soak in the culture of downtown Sarasota in the evening. It is the perfect combination of convenience and luxury. 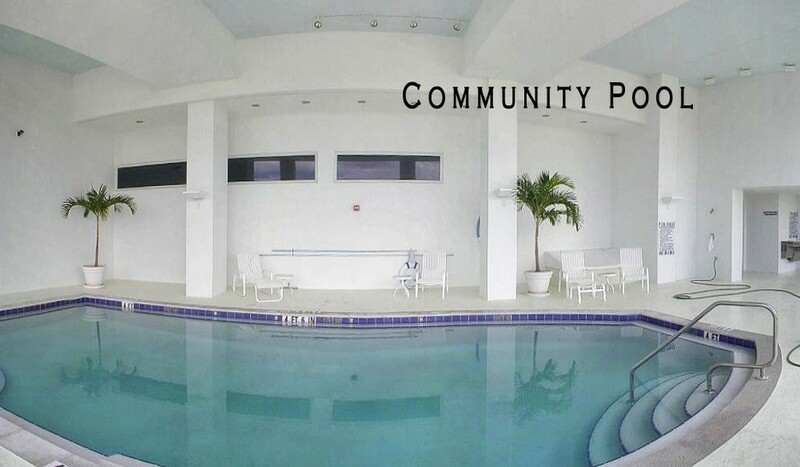 A condo and Marina Tower would make a wonderful home for young professionals, retirees, or anyone wanting to enjoy the full range of activities and recreations available in downtown Sarasota.